Welcome home to this 3 bedroom 2 bath beauty ready for new owners. This updated home features a split floor plan, tons of storage and closet space, huge walk in shower in master, inside laundry, new flooring, awesome kitchen, big living room, eat in kitchen and more. 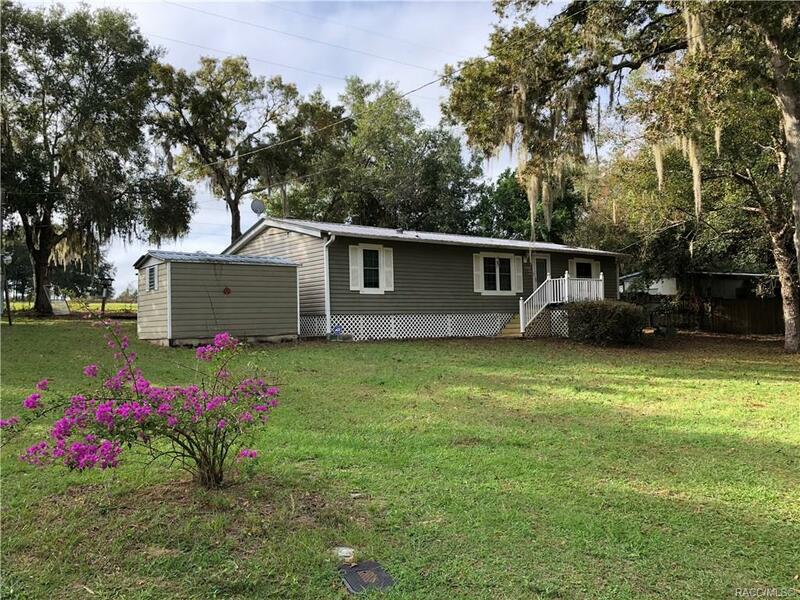 front and back porches along with 2 outbuildings all sitting on over a third of an acre within walking distance to Floral City Park. Priced to sell and will not last! call today for your private tour!